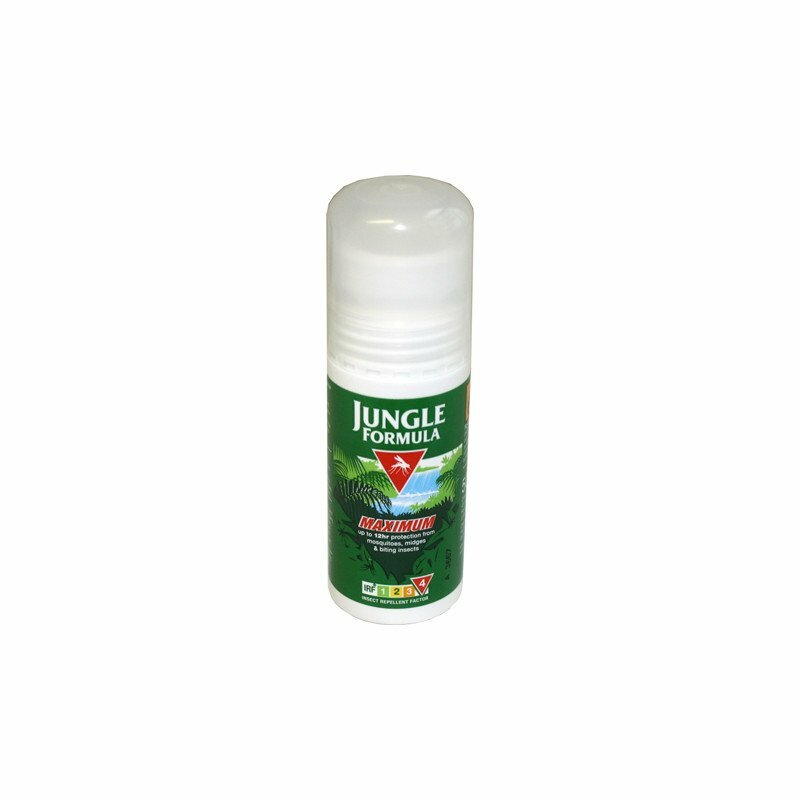 How can you protect yourself and your family from mosquito-borne diseases like malaria, dengue fever, Japanese encephalitis, and yellow fever?  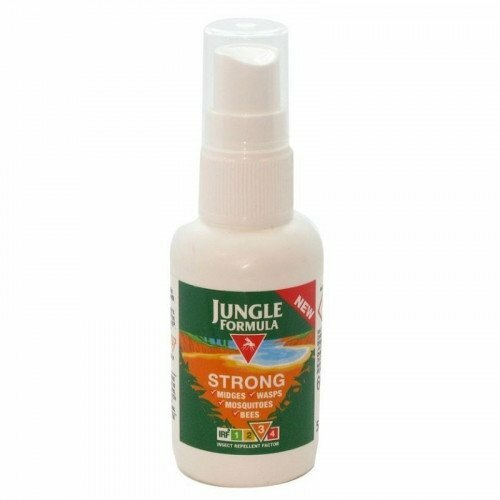 Pop in to our North London travel pharmacy and stock up on insect repellent, as well as check what vaccinations are available for your travel destination. 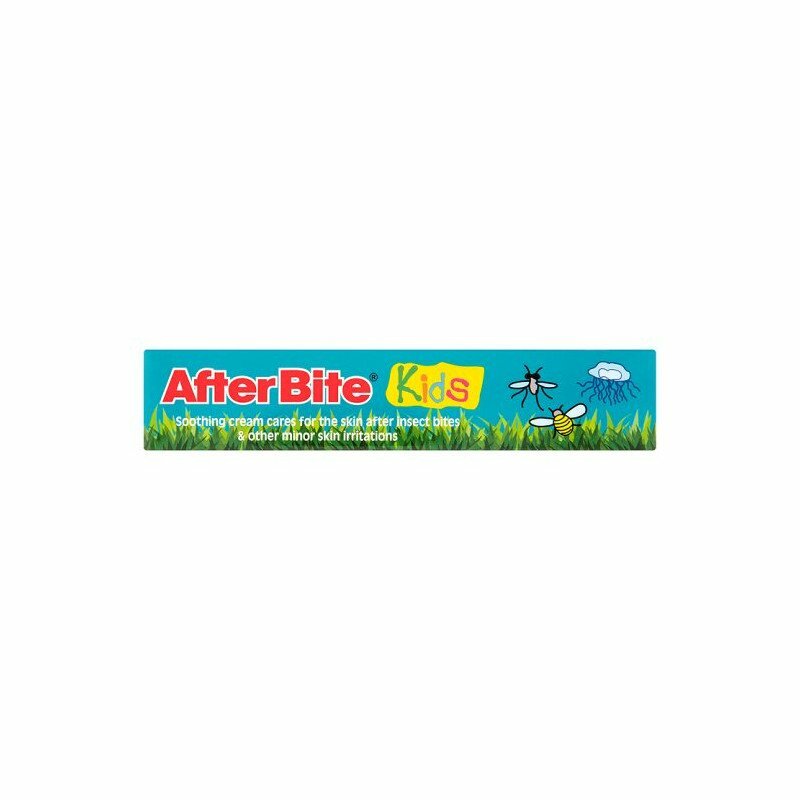 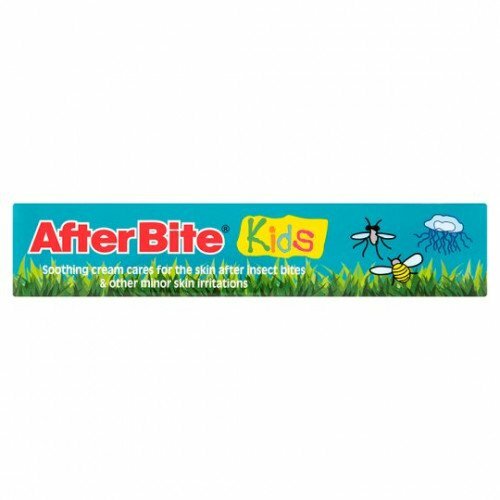 We carry a host of solutions for insect bites, stings and allergies from wipes, roll-ons and creams to soothing after bite sprays. 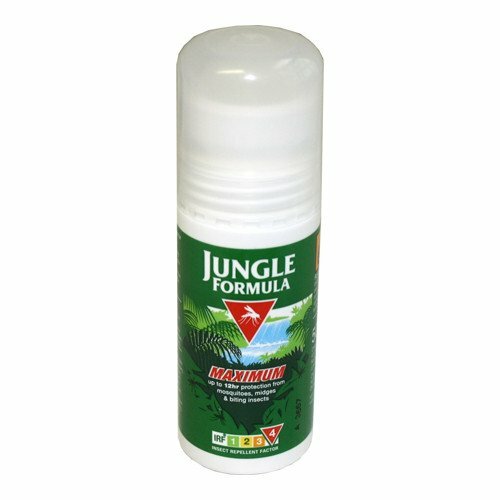 If you are unsure about what bugs you should buy protection from, pop in to Dermacia's walk-in travel shop in Upper Street, North London to talk to one of our professional yet friendly pharmacists who will help you pick the best insect repellents and sprays to suit your holiday destination. 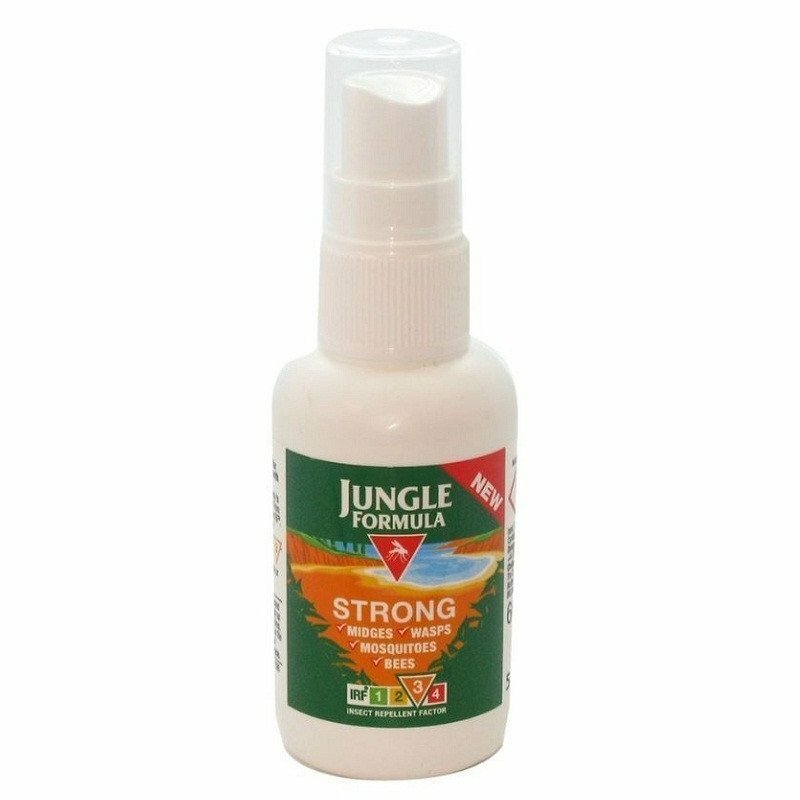 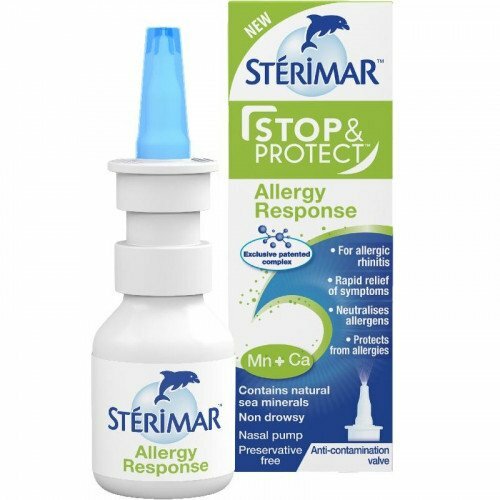 If its allergies that you want to fend off while you are travelling abroad, then take a look at our wide range of anti-histamines, we have everything from tablets to nasal sprays and eye drops, to make you feel comfortable wherever you are. 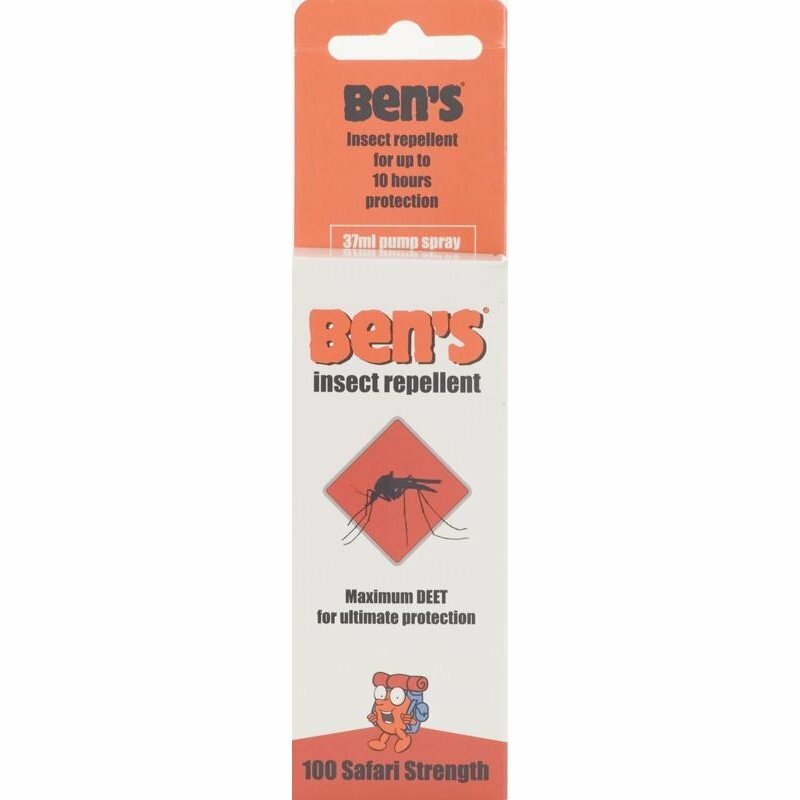 Don't want to get bugged by insects; pop into Dermacia's Islington travel clinic for everything you need to keep the bugs at bay.